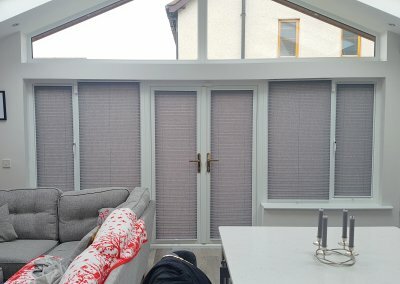 Pleated blinds installed in Ratoath, County Meath. 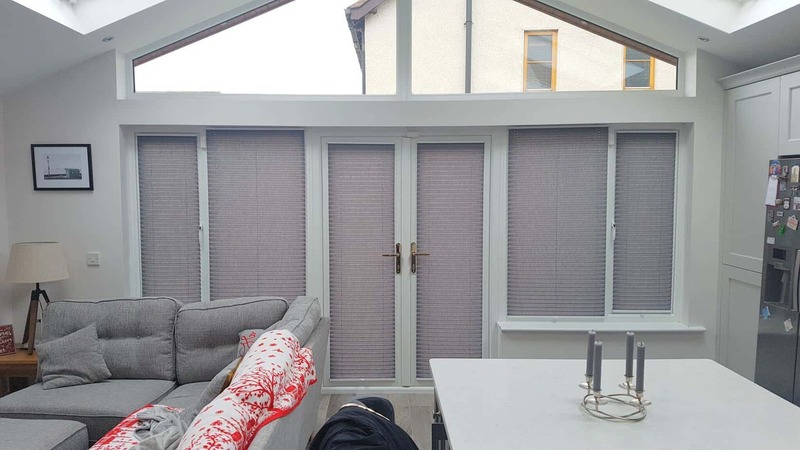 These pleated blinds are great for large areas where you have a lot of panels as they will allow you to highlight them all individually. 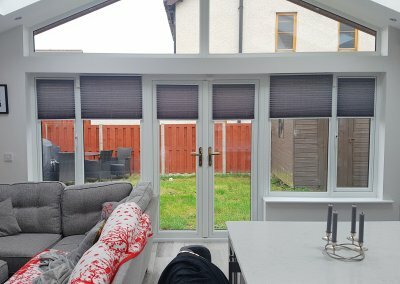 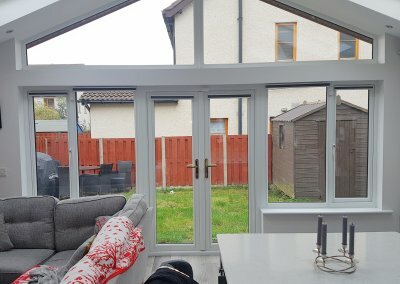 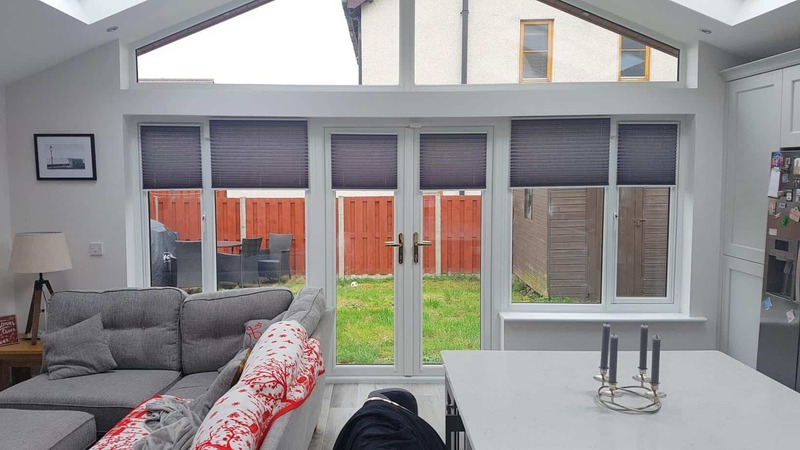 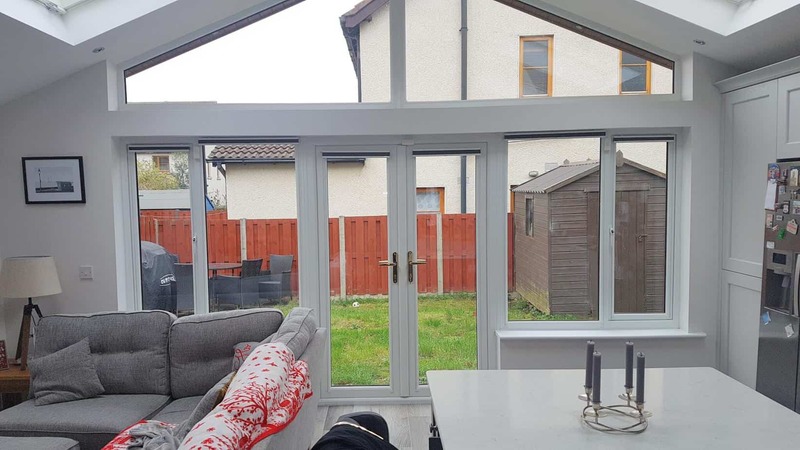 These blinds are installed very close to the frame of the window which means that you will not hit the glass when opening or closing the windows or doors.